No, you did not misread the title. 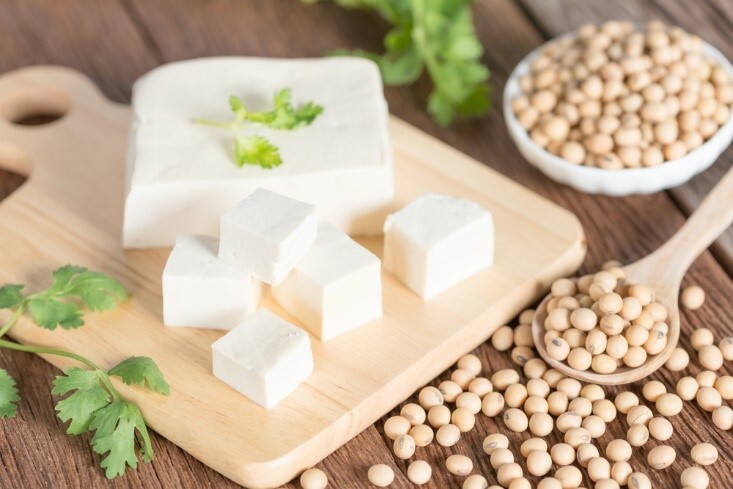 There are actually special foods that can help you in your weight loss journey! Best of all, they are all 100% natural. 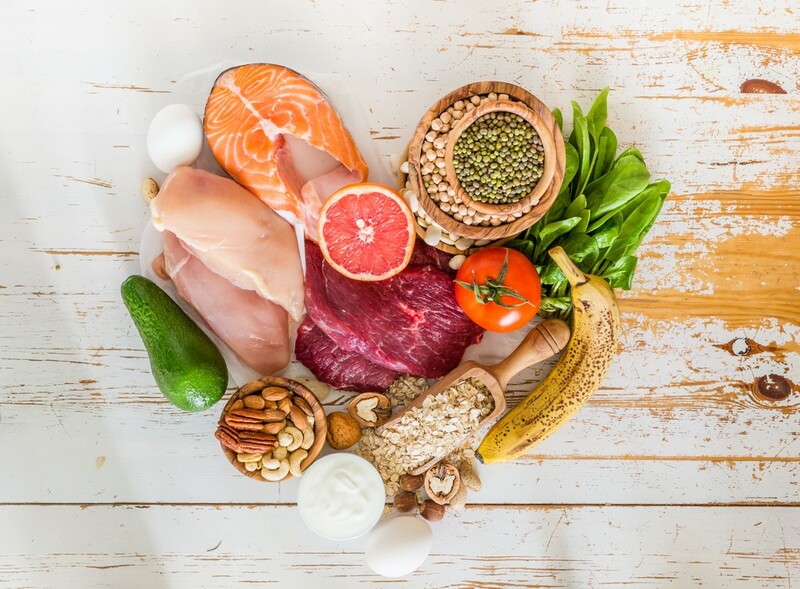 Whether you are trying to lose or maintain your weight, loading your body with food that is packed with nutrition and natural flavour is a healthy and tasty way to detox your body and improve overall health. In fact, Women’s Health Magazine argues that the key to losing weight is eating healthily but also exercising regularly to keep your mind and body active. Essentially, a balanced diet is extremely influential on your weight and health. While managing your weight requires a combination of regular exercise and a healthy diet, little swaps to your lifestyle and the way you eat could be beneficial to your mental and physical health in the long term. So, throw out unhealthy and processed junk food and swap them with the following wholesome treats! This little fruit is loaded with countless nutritious benefits. They are flavourful, but free of fat! 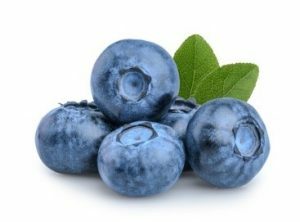 According to Driscolls, Blueberries are actually a source of fibre that can keep you full. It is a healthy snack that can affect our metabolism rates. This humble beverage (without milk or sugar) is a gem for all weight watchers. 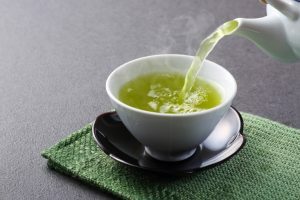 Green Tea has strong detoxifying properties. According to Healthline, Green Tea has antioxidants that can fight against obesity and increase the rate of fat burn. Watermelon is tasty and refreshing for the summer! But did you know that watermelon helps with weight management too? 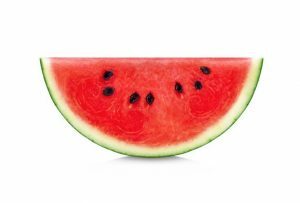 According to Jessica Marcus of Nourish Snacks, watermelon hydrates, reduces inflammation and fills your tummy in spite of being extremely low in calories. In fact, Marcus mentioned that watermelon is 90% water. So, instead of getting a smoothie on a hot day, opt for watermelon instead! If you love Korean cuisine, then listen up – as Kimchi can actually help you shed fat! 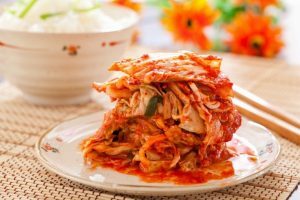 Life Hack explains in their in-depth research about Kimchi how Kimchi is low in calories and helps shed fat because of the spices and chilis used. The next time you’re at a Korean Restaurant, be sure to pair your meals with more Kimchi! Boiled eggs are popular post workout meals. They are low in fat and rich in protein. 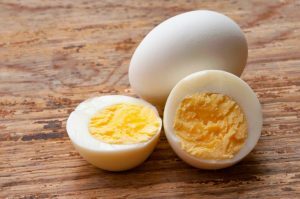 Moreover, LIVE STRONG even suggested that boiled eggs curb hunger and impulsive snacking because it is rich in protein and regulates blood sugars. Eggs are also extremely low in calories but still make you feel full. 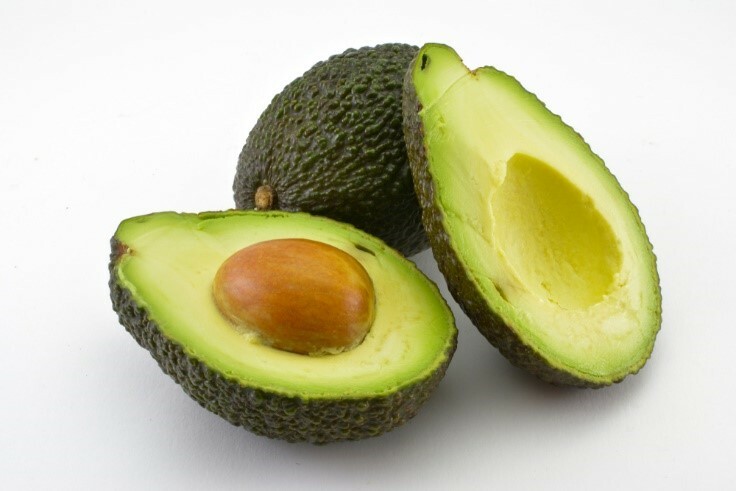 Sadly, avocados have been mistaken for a fruit to avoid as they are high in fat. However, Eat This has researched and discovered that avocado contains numerous healthy monounsaturated fat which lowers cholesterol and fights obesity. So, grab a spoon and start eating some avocado right away! 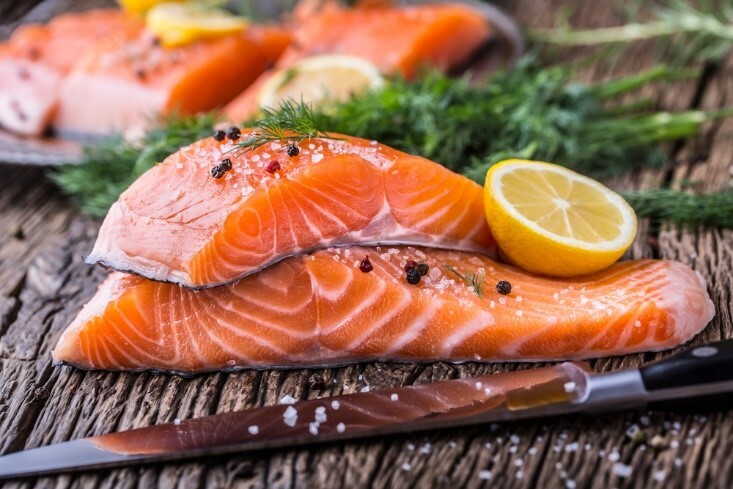 Salmon is a lean and yet fatty protein. Like Avocado, it is high in healthy fat. More specifically, fish oil and omega-3 fatty acids. According to LIVE STRONG, these oils can reduce body fat and also promote hair and nail growth. The next time you’re at a steakhouse and you’re thinking of eating healthily, go for the salmon instead. 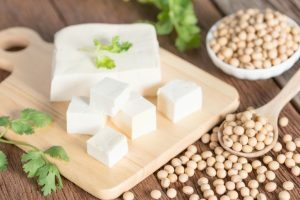 According to SF Gate, Tofu is a soy dish that has the ability to reduce your appetite and improve glucose control to fight weight gain. It’s also a vegan alternative for eggs and rich in protein and thus, it can keep you full! 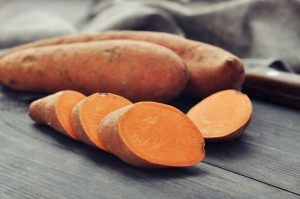 Style Craze claims that sweet potatoes are “amazing” for weight loss. They are naturally flavourful, rich in fibre, but also low in calories. They also have high water content – thus they boost your metabolism by hydrating your body and keeping you full. These days, sweet potato fries are becoming more popular. So the next time you’re at a night out at a bar, opt for sweet potato fries over normal fries. 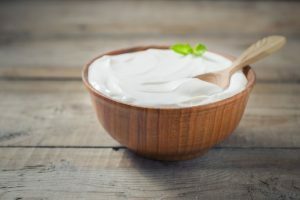 Use Greek yogurt to dress your salads over mayonnaise or Caesar salad dressings. Greek Yogurt is higher in protein and keeps you full for a longer period. Furthermore, LIVE STRONG claims that Greek yogurt controls cravings and boosts your metabolism. In 2015, India Today reported that Dark Chocolate trigger the “I’m Full” hormone in your brain and hinders you from overeating or impulsive snacking. This is a greater alternative for people with sweet teeth. 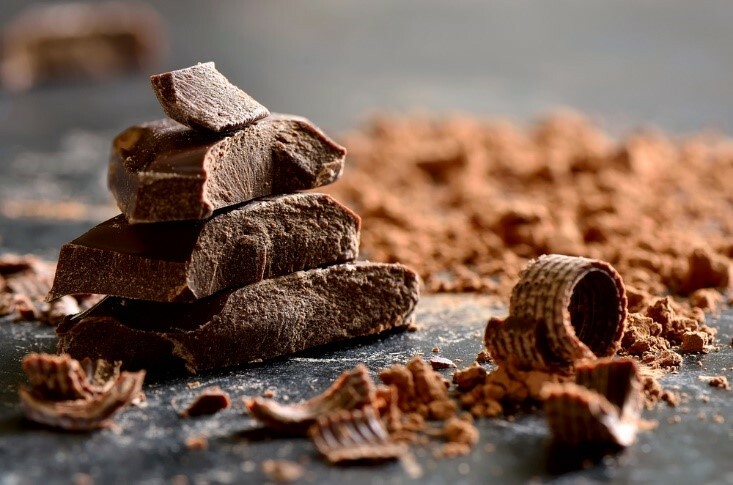 So, swap milk and white chocolate for dark chocolate today!